I am a sucker for high end, designer makeup. I mean, who isn't right?! I always tend to opt for the designer makeup rather than the drugstore even though it's quadruple the price. 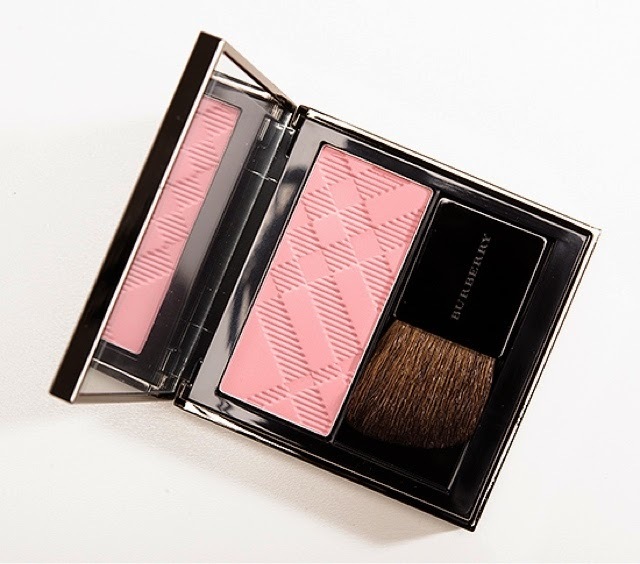 So here it is the Burberry Light Glow Natural Blusher in the shade Misty. Whenever I buy more expensive makeup I tend to gear towards a product I will get the most use out of. I went for a natural blushing colour. 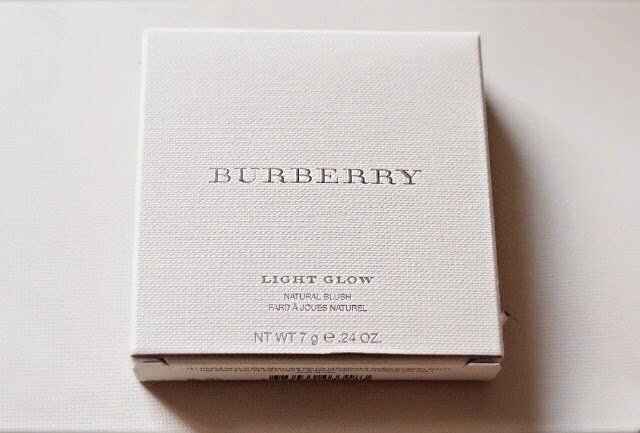 I am in love with Burberry packaging. I love the compact metal structure with the iconic, checked design. 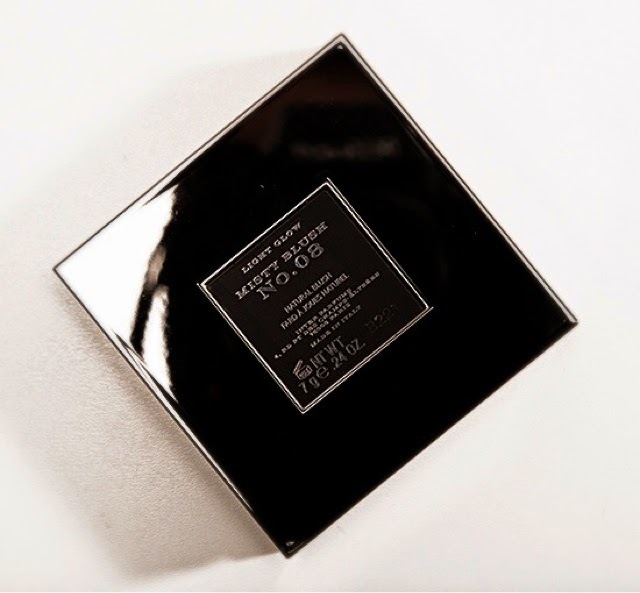 The packaging looks luxurious and expensive and is perfect for inside your handbag as it has a compact mirror inside. 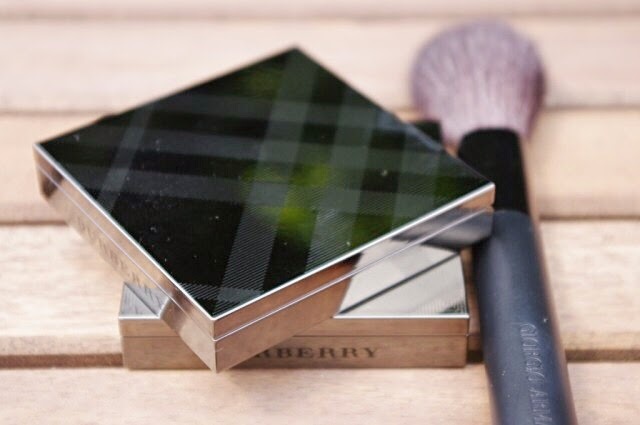 The product itself is the checked design which looks so beautiful that I don't want to use it!! As you can see it is a beautiful, dusky rose colour which would look beautiful on any skin tone! I personally think this would look gorgeous on someone who is very fair. This blusher is part of the Light Glow Natural Blush collection and the name of this collection is so fitting. 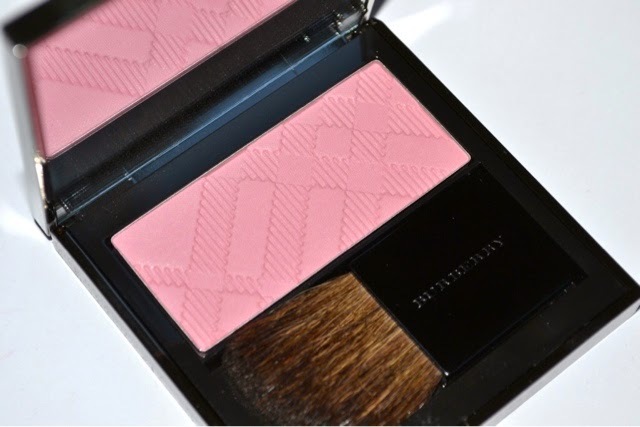 This blusher gives you that glowy, healthy look that every woman desires. One thing I am always wary about when buying blushers is that they will be very powdery and cakey on the skin, however this blusher just gives you that natural, healthy look. This blusher is pigmented but in comparison to nars, for example they cannot compare in pigmentation. However, in my opinion, this blusher is not designed to be highly pigmented as it is aiming to provide a little warmth and glow to the skin. This blusher retails for £29! Which I think is an amazing price for a designer blush. Burberry? You have done it again.